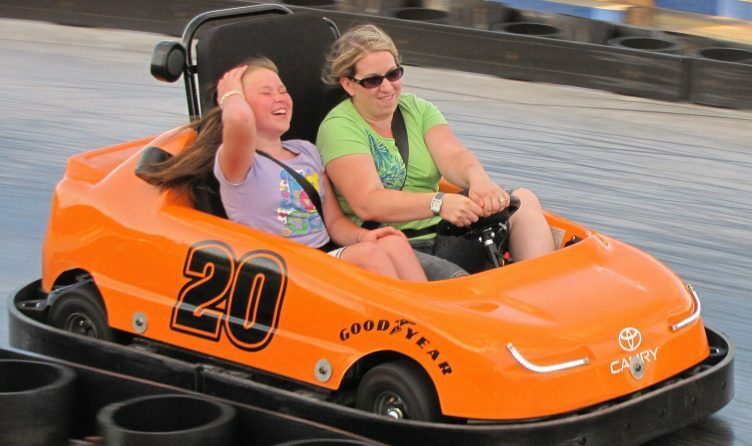 BOTH HI-TECH SINGLE AND DOUBLE SEAT GO-KARTS! Do you have the need for speed? 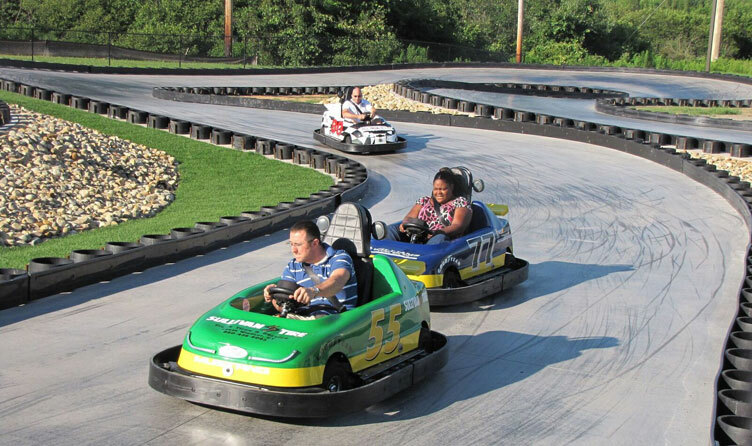 Race your friends and family on the area’s only go-kart track! The Snake Pit gets its name because of its many twists and turns. 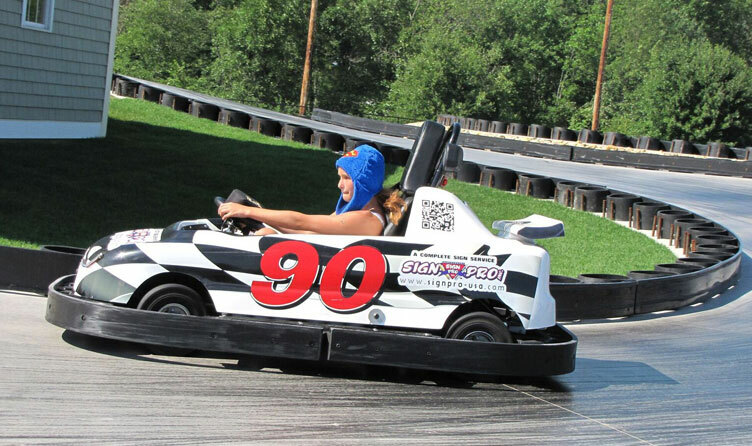 Race along 700 feet of banked curves and elevation changes and see why for yourself. 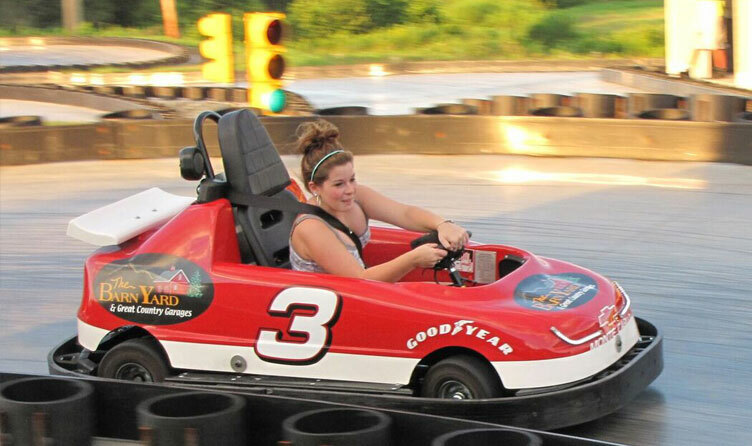 *To drive in a single seat kart you must be 12 years old and 56 inches tall.